Do you like Amazing Space Ponies? Share it with your friends. 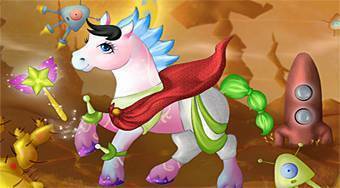 Amazing Space Ponies - create three beautiful space ponies using your imagination.